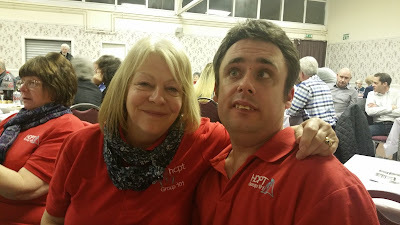 HCPT 101: Brilliant Comedy Night to Remember Gareth! What a brilliant night we had last night! 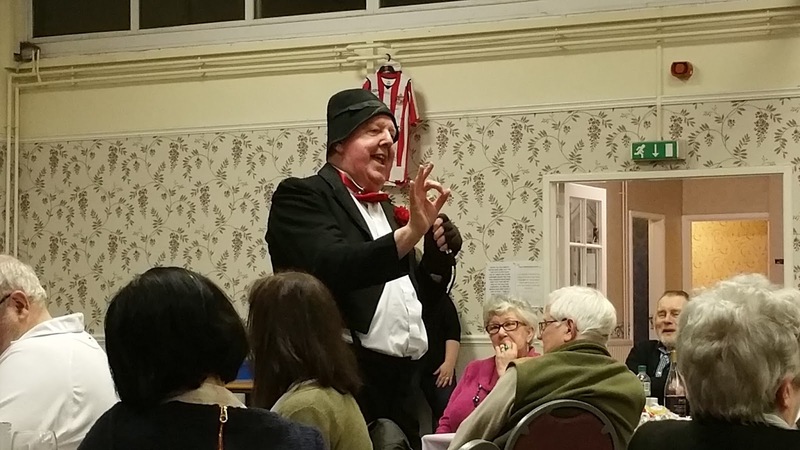 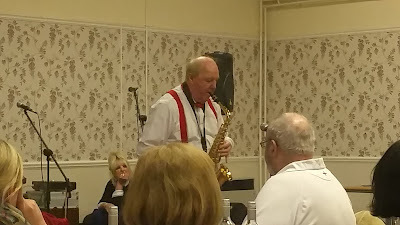 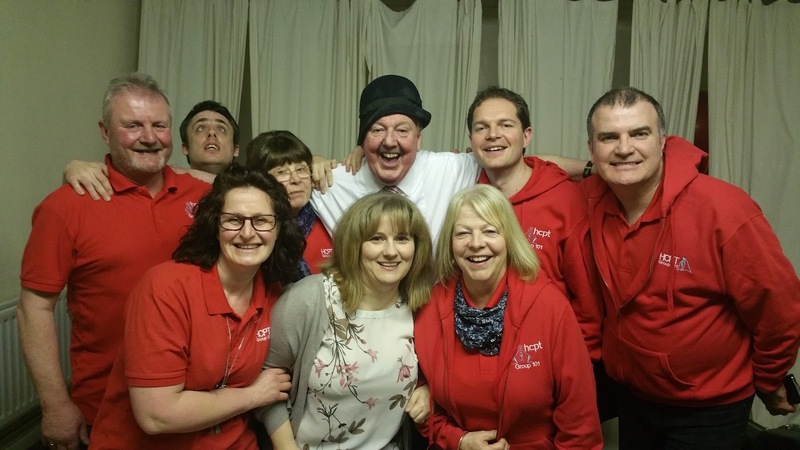 Seven members of group 101 travelled to Jarrow yesterday for a great comedy fundraising evening with the legendary Jimmy Cricket. 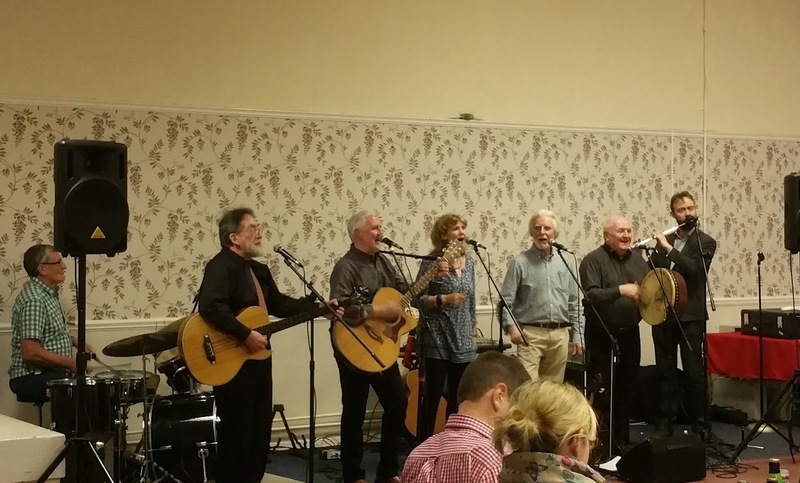 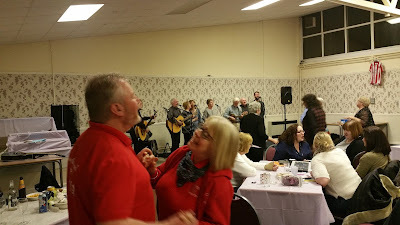 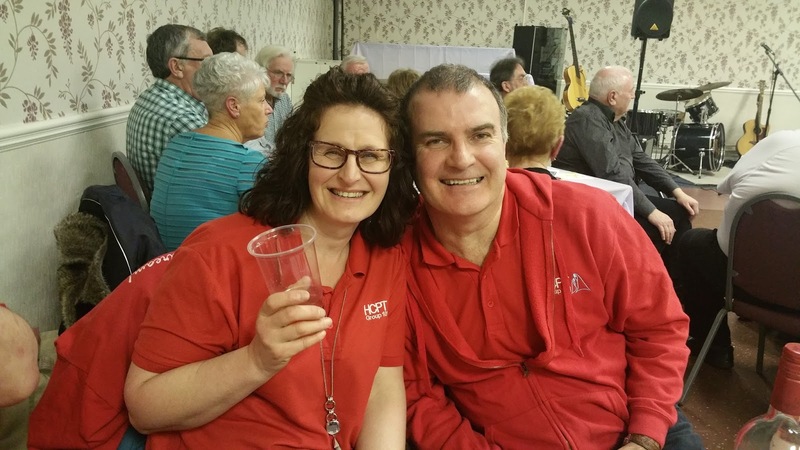 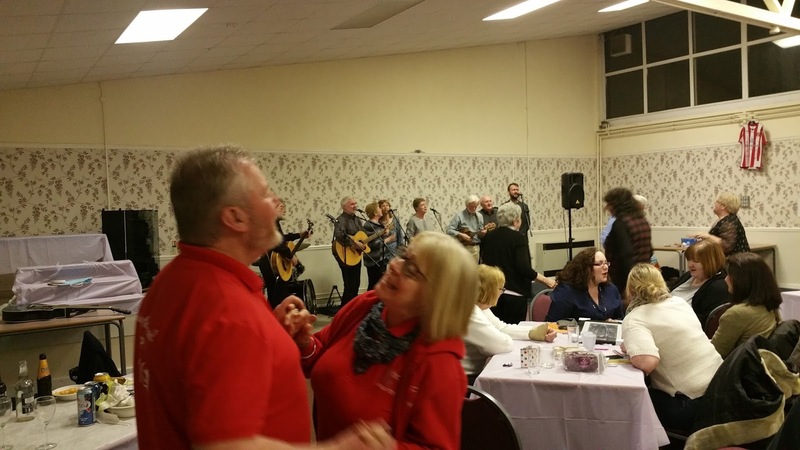 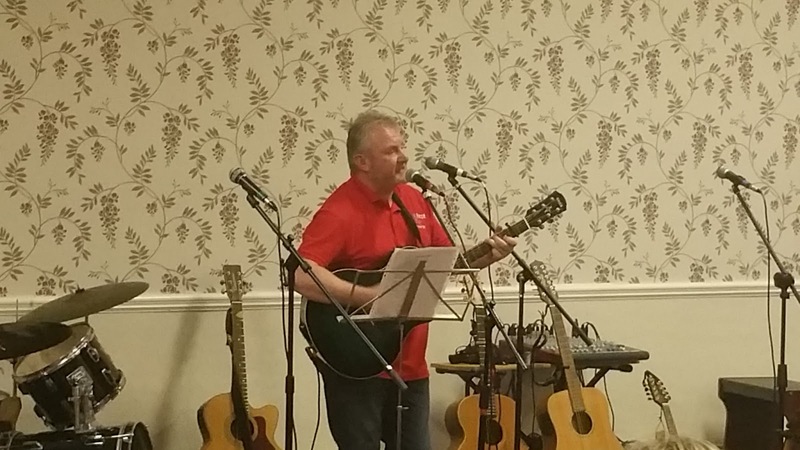 The evening was held in memory of Gareth Boylan, and was fantastically organised by Gareth's wife Lizzie. 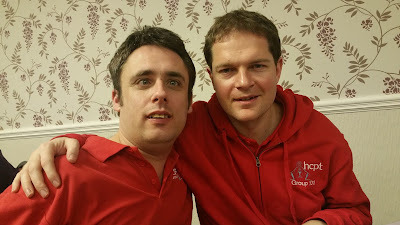 We also found out that Lizzie and her boys are travelling to Lourdes this Easter as friends of HCPT!